Address is for mailing purposes only. We come to you! For further training Cert. 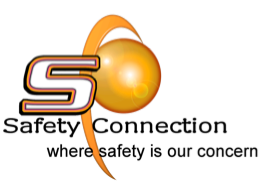 Part 1, Part 2 or Refresher dates - please email noel@safetyconnection.ca and we will get back to you. Thank you!